"Ctr + D " Add This Page To Favorite . 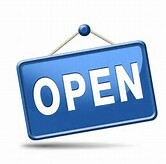 * Please ensure the product(s) that you are going to buy fits the brand, model and part number of your device. 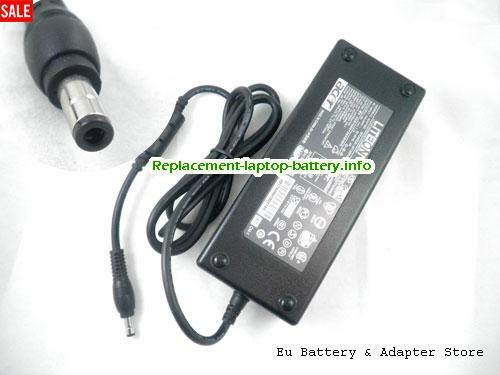 Buy high quality ACER AP.1350A.001 laptop power adapter to power or chargre your laptop's battery.